UBuildABook is a great option when you want to commemorate your frat. Your Frat Books are an excellent gift for your brothers. Your book can help document those good times that you and your brothers shared during various group events. This book could also serve as a yearbook that has all your members and perhaps even snippets about themselves. In the end, you can virtually include anything from your fraternity experiences! Frat Books make great gifts for friends and family members. Because our books are so affordable, you can purchase one for each member of your fraternity. 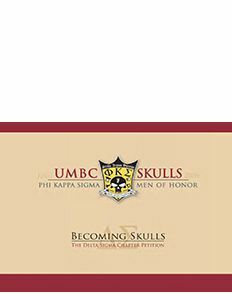 Additionally, when recruiting for new frat members, this book could be used as a way to take a small glimpse into of life in a fraternity. Having things such as fraternity rules and mottos may be things that you might want to consider. There is no better way to represent your fraternity than a beautifully bound book that holds all the treasured memories and experiences that it recalls.